Ashley Darby sure changed tactics this season on The Real Housewives Of Potomac, inserting herself as resident production puppet sh*t stirrer extraordinaire! Now, Ashley says she’s in a “transitional phase” in her life since filming wrapped, but still has some choice words for her cast mates – especially the Grand Dame of Somewhere, Karen Huger. 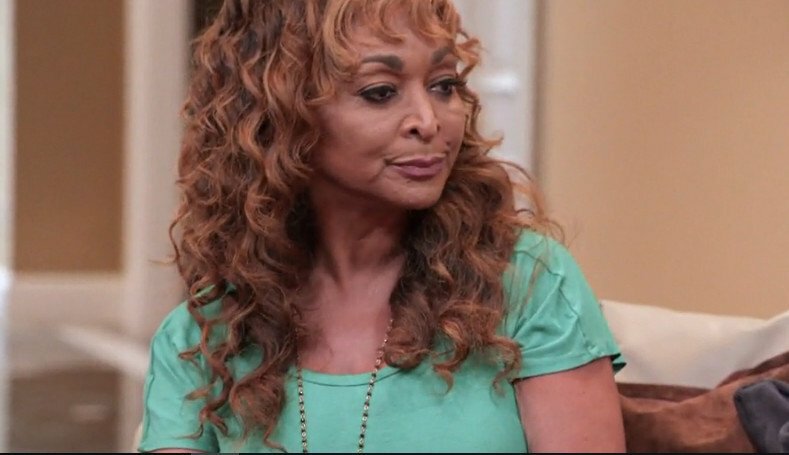 Karen Huger has been revamping her image on season two of The Real Housewives Of Potomac as a kinder, less etiquette-obsessed version of the blow hard we all snarked on last year. And it’s been a welcome change! But the trip to Bermuda brought the old Karen out of the shadows to box with her cast mates – most notably, Charrisse Jackson-Jordan – over who’s really the Grand Dame of this group. According to Karen, she will never lose her title, no matter what Ashley Darby or the other ladies insinuate. After weeks of sniping and snapping at each other, it only took a brief sailing excursion to bring Gizelle Bryant and Monique Samuels closer. Thanks to Karen Huger’s meddling in Bermuda, The Real Housewives Of Potomac stars found themselves aboard an American Cup boat, scrambling to survive. Well, not really. But they were sufficiently freaked out enough to get along for a hot second! 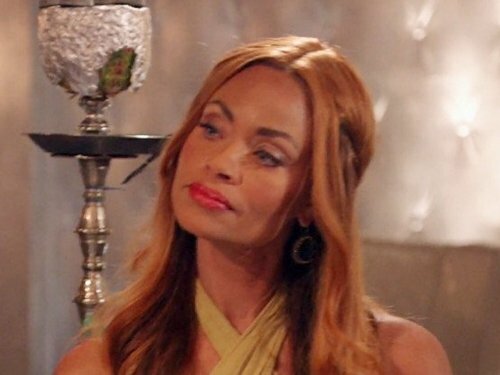 There is certainly no love lost between Gizelle Bryant and Monique Samuels. 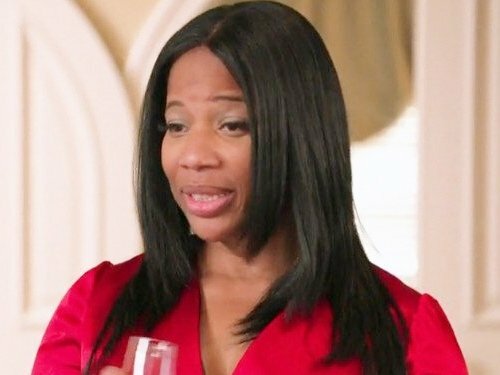 And if Gizelle has it her way, The Real Housewives Of Potomac cast mates will not be giggling together at a sleepover anytime soon. Gizelle Bryant has been calling Ashley Darby out on her meddling in other people’s relationships lately. But now that The Real Housewives Of Potomac star has seen Ashley’s marriage isn’t all roses and sunshine, she understands a bit more about her costar’s messy behavior – though Gizelle admits being shocked at the nasty confrontation between Ashley and Michael at their restaurant, OZ. Real Housewives of Potomac has taken a turn for the better this season, in my humble opinion. Some of the cast are showing us more vulnerability and depth, which makes for a deeper viewer investment in their storylines. Then of course we have Gizelle Bryant – who hasn’t changed a bit! Being the resident diva/sh*t stirrer has become her calling card, so she’s taking that schtick all the way to the bank.